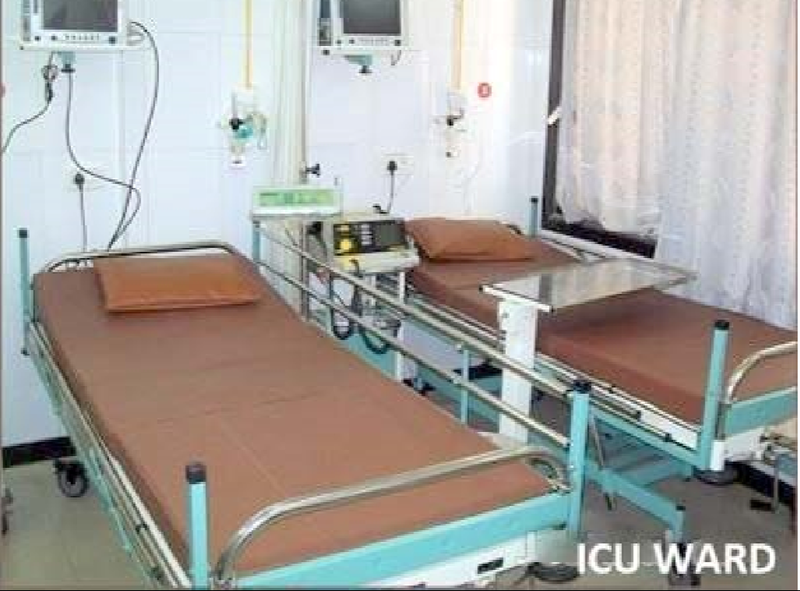 This profitable multi-speciality hospital is fully furnished and equipped with all latest equipments. 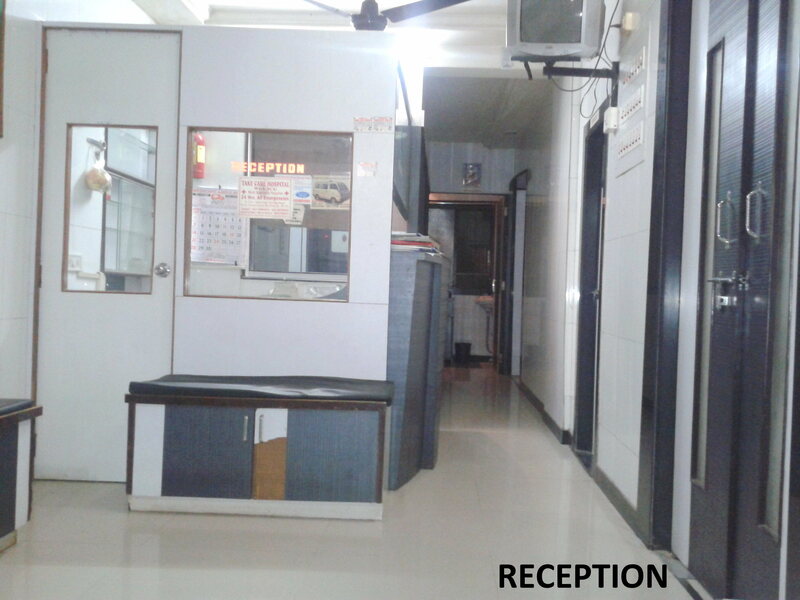 It is located in prime location at Mira-Bhayander highway, Mira Road (E). Area of the hospital is 2500 sq.ft. 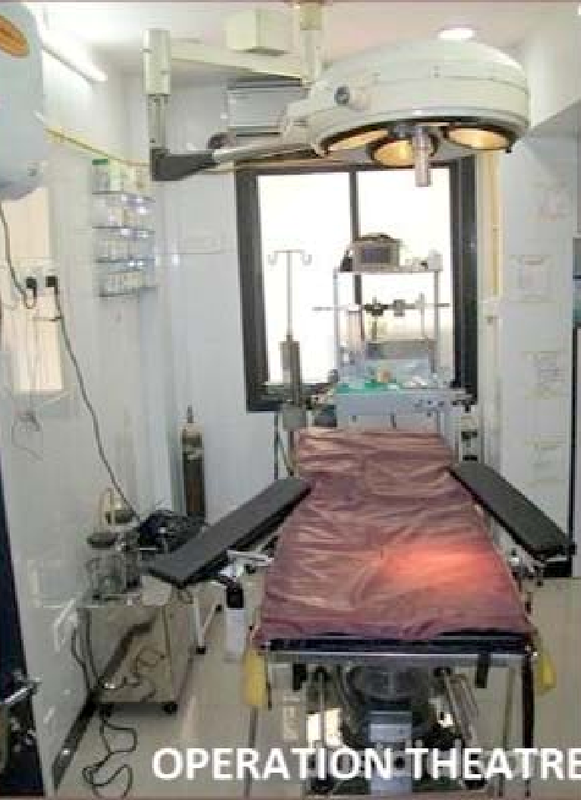 The hospital has all the necessary facilities for surgeries, diagnosis and other facilities. It is well established in the area and generates good inflow of patients. The owner is retiring and there is no succession to take this further. Asking Price : Rs. 4 Crores. Can discuss the proposals for lease and JV.